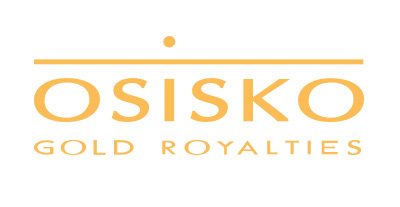 Osisko Gold Royalties is a 18.91% shareholder in Erris Resources and holds a 1% Net Smelter Royalty on the Abbeytown Project in Ireland and over the Swedish licenses. 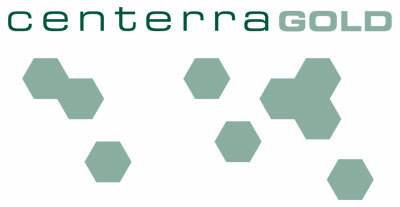 Erris Resources has a Strategic Alliance with Centerra Gold (Centerra), which covers Areas of Interest (AOIs) in Sweden and Finland. Under the terms of the alliance, Centerra funds an ongoing generative programme, typically US$250,000 per annum. Work involves data reviews and target generation, mapping, sampling, geochemical and geophysical surveys and permit applications. Centerra has the right to elect a ‘Designated Project Area’ (DPA) on any or all of the Erris Resources Exploration Permits (EP) in the AOI. On election of DPA, Centerra can earn a 51% interest by investing US$1,000,000 within two years from the date of DPA Election. Centerra can acquire an additional 19% interest (total 70%) by expending an additional US$2,000,000 on each project, also within two years. Centerra and Erris Resources will contribute pro-rata to further exploration and development or be diluted as per a standard dilution formula. Should either party’s interest be reduced to 10% or less, then such party’s interest will automatically be converted to a 1.5% net smelter royalty in the applicable DPA or Joint Venture Company. Erris Resources is the initial operator of each DPA and receives a management fee, comprising 10% of Eligible Expenses. If a DPA Election is not made, Erris will continue to own 100% of that exploration permit.